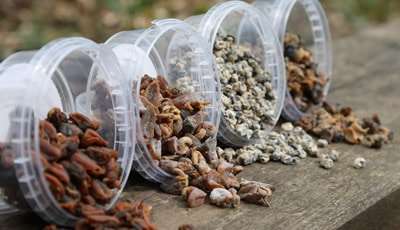 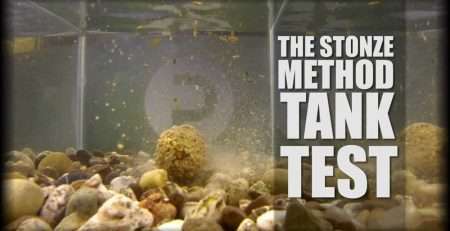 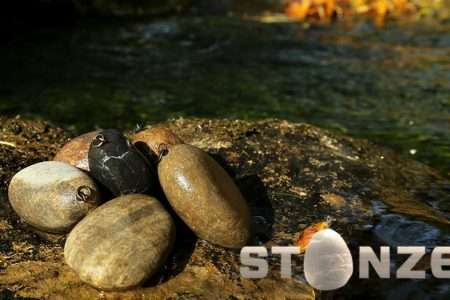 The patented and environmentally friendly Stonze natural fishing weights are far more than just an alternative for the much maligned toxic lead angling weight/sinker. 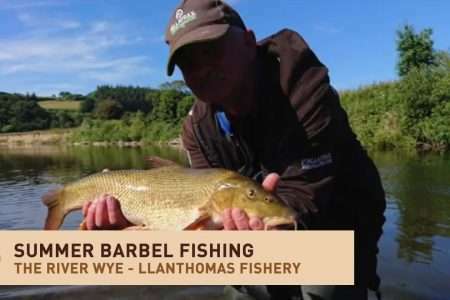 They also have a host of exclusive benefits that no other weight has, and combined with the environmental aspects really are, in our opinion, the most efficient fishing weight on the planet! 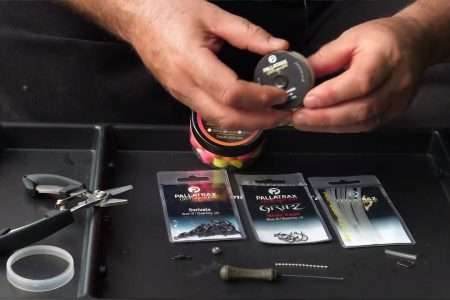 Yes, that may appear to be a huge sweeping statement but Stonze are a true angling edge which genuinely can help the angler to catch more fish in a safe and consistent manner. 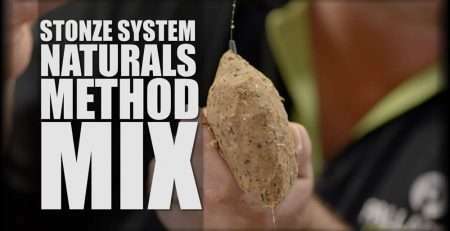 Just think, here is an angling weight that fish cannot sense as man made (and therefore spook off) compared to any other weight plus they have the tactical benefits of being able to be flavoured or used as a method feeder. 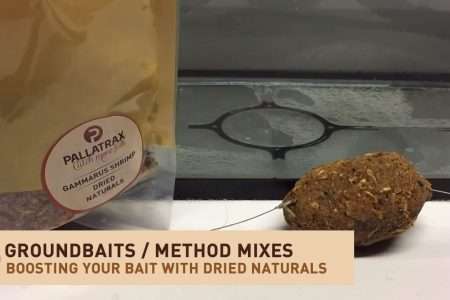 This deadly combination gives us a weight far better by design and to dismiss as a gimmick would be reckless if you are seeking to Catch More Fish! 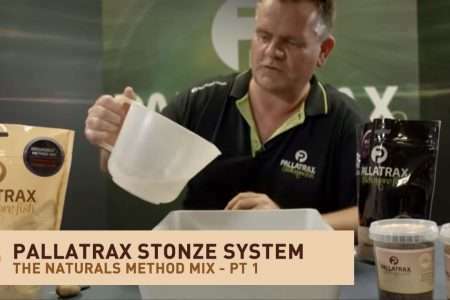 For the first time ever, using Stonze, the angler can use their angling weight as an advantage without the disadvantages of the unnatural and toxic lead weight.